Kwun Tong, the upcoming business hub in Kowloon East with new commercial complexes, comprehensive amenities and a complete transport network, presents exciting opportunities in its redevelopment. 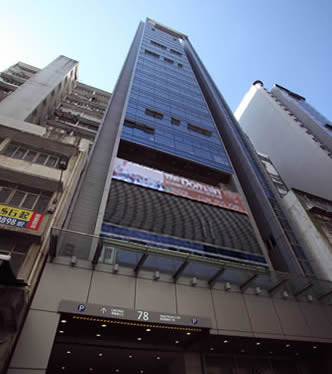 Located in the heart of Kwun Tong, 78 Hung To Road makes an ideal location for a large variety of businesses. Modern industrial units, sized from 2,000 to a whole floor of 6,510 sq. 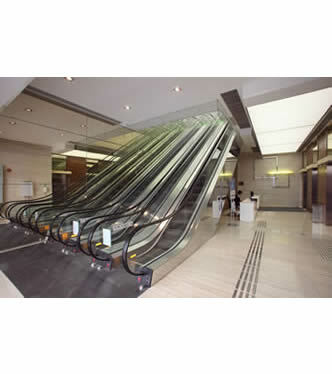 ft., are characterized by a four-metre floor-to-floor height and glass curtain wall. Units on the higher floors are adorned with breathtaking views of the Kowloon East metropolitan area and Victoria Harbour. The diversity of retail and F&B outlets is on the 1st floor. 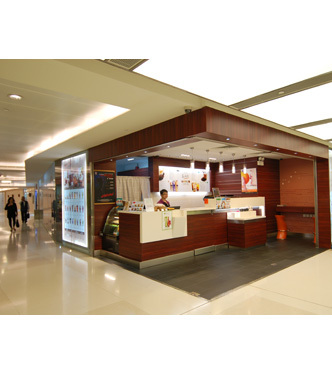 Its geographical advantage covers a transport interchange – the Eastern Harbour Tunnel, the Kwun Tong Bypass, the Kwun Tong MTR Station, a bus and minibus terminal, a multi-route ferry pier and the Trunk Road T2. In the pipeline is also a bridge connecting 78 Hung To Road to Manulife Financial Centre, a massive commercial landmark in the area. 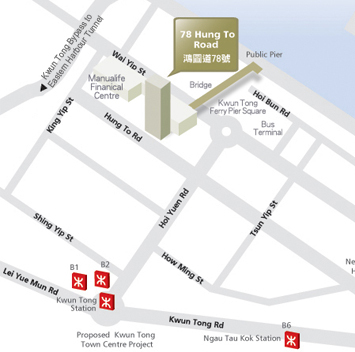 With sufficient parking spaces and a spacious podium garden, 78 Hung To Road opens up limitless possibilities in the vibrant hub of Kwun Tong.